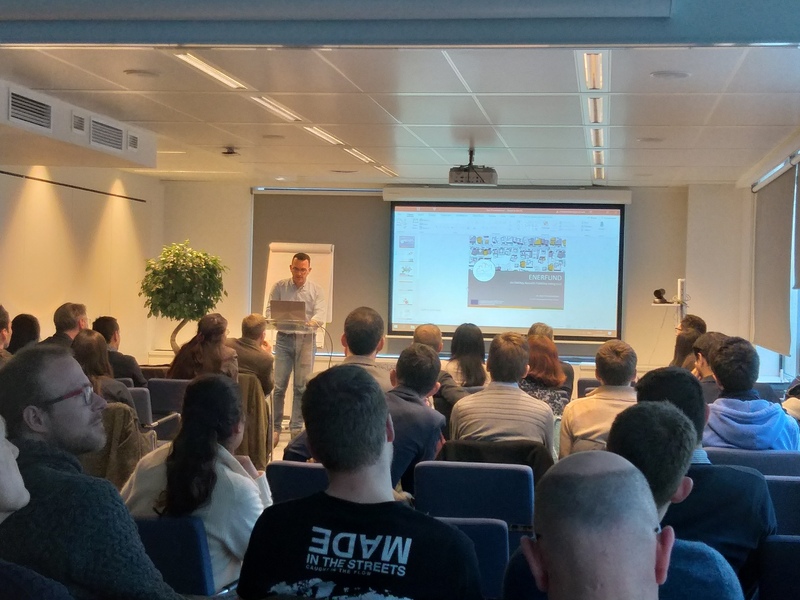 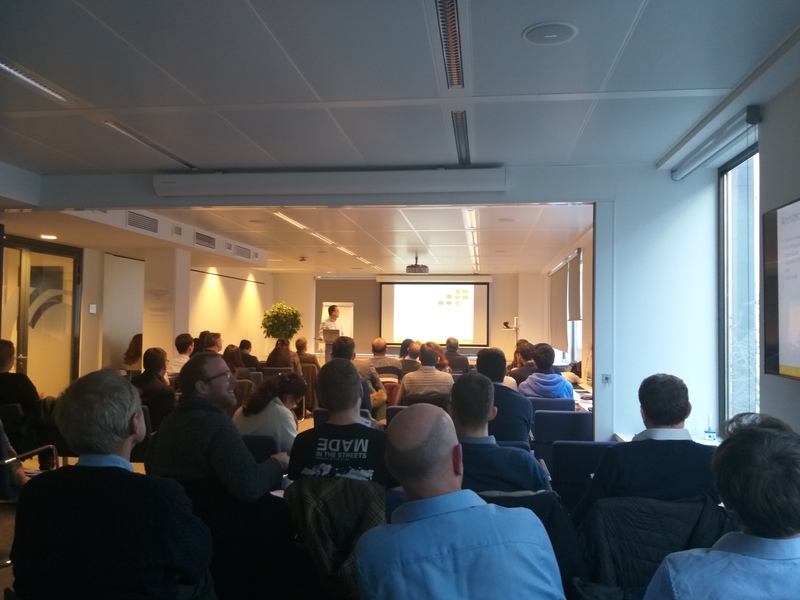 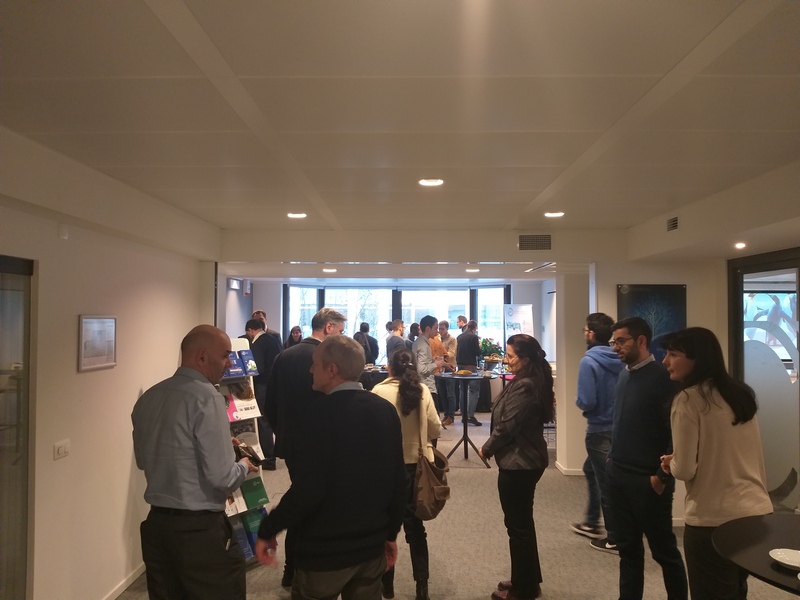 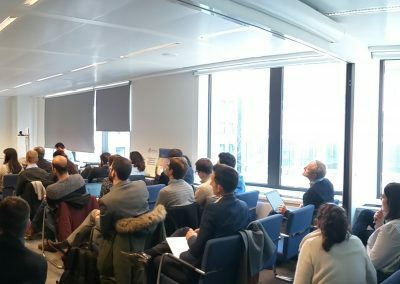 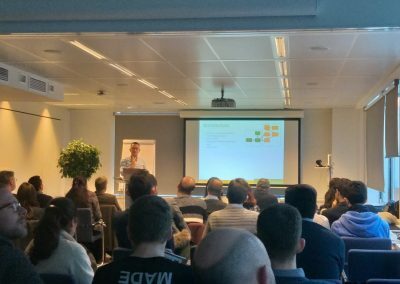 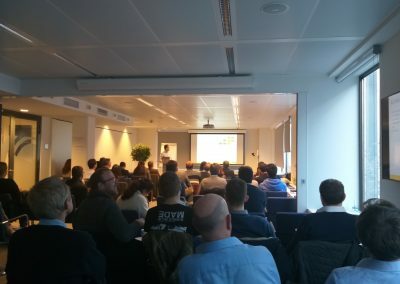 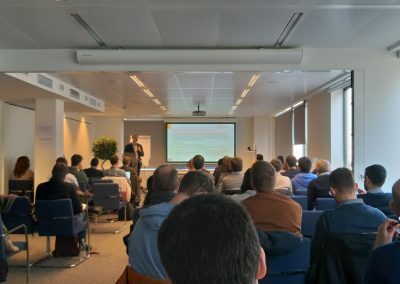 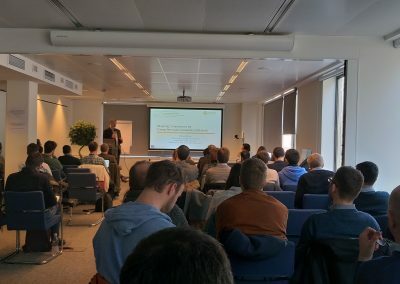 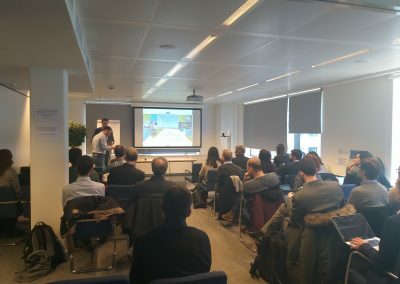 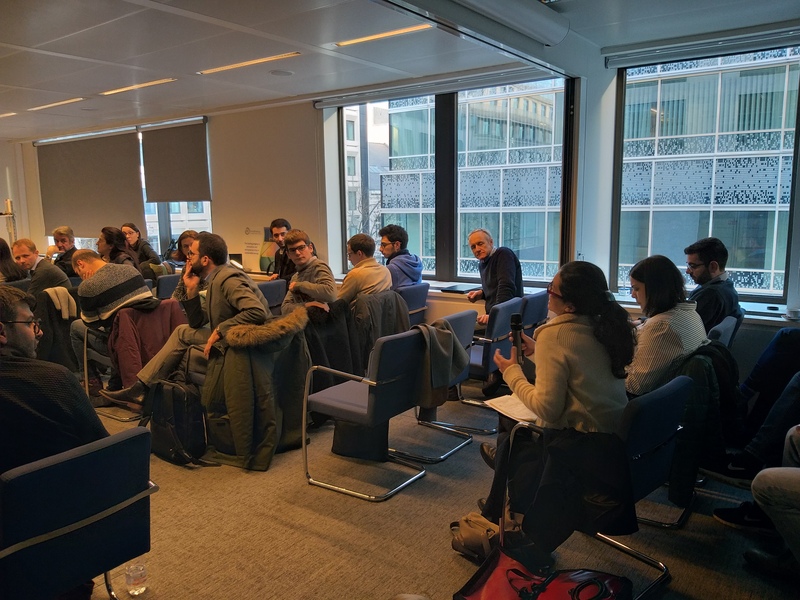 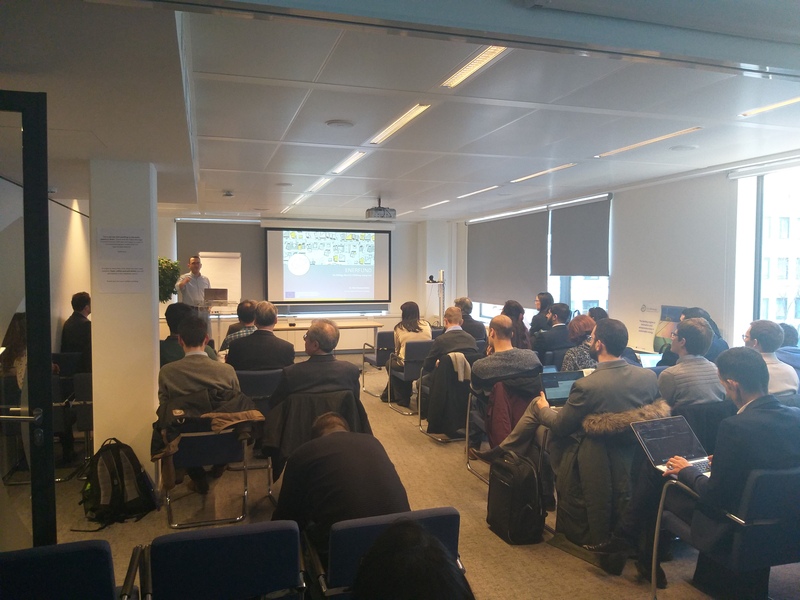 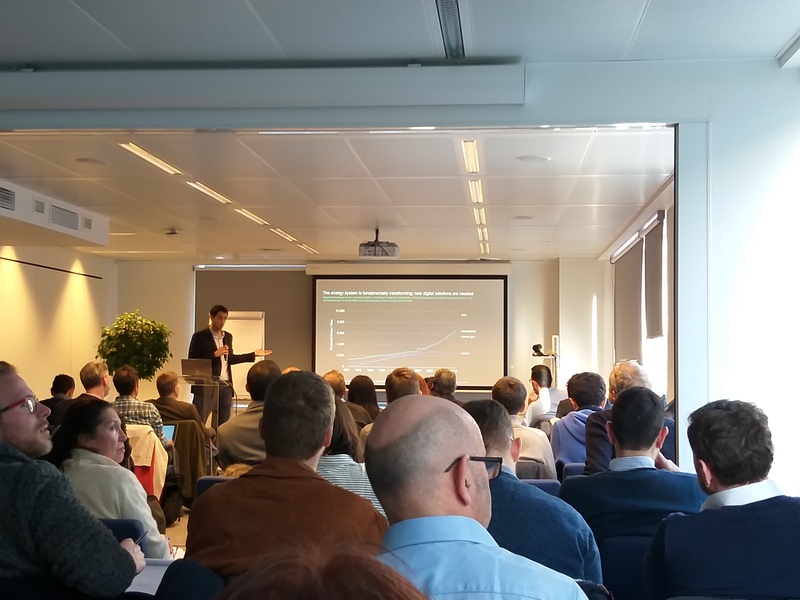 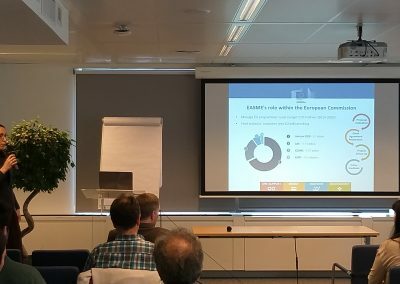 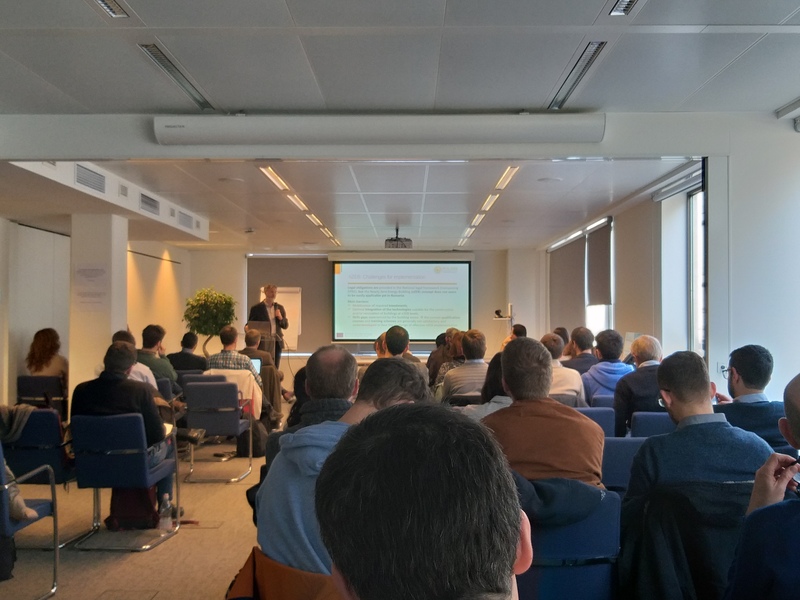 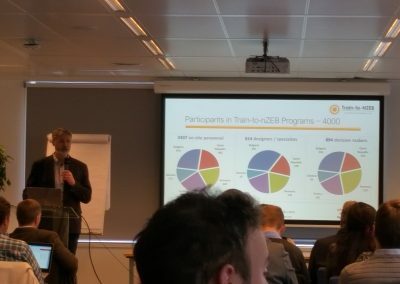 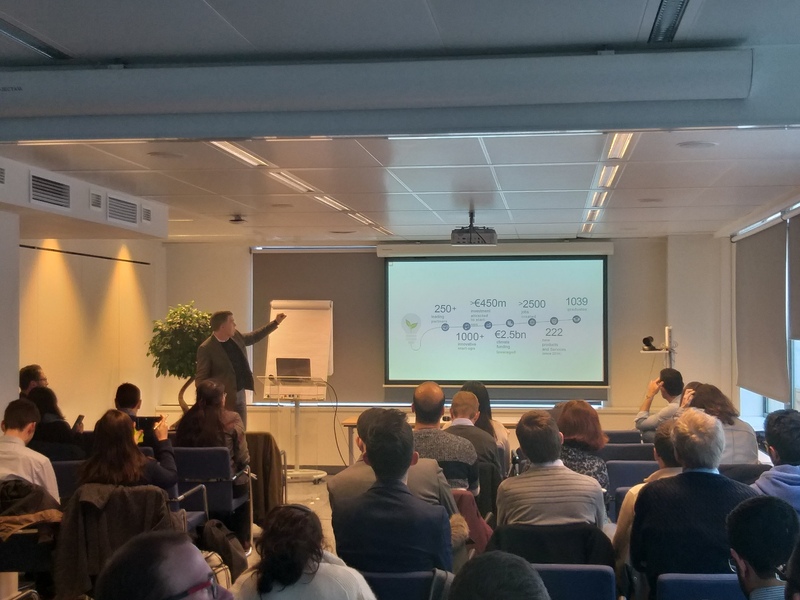 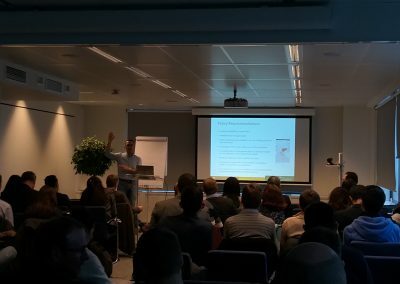 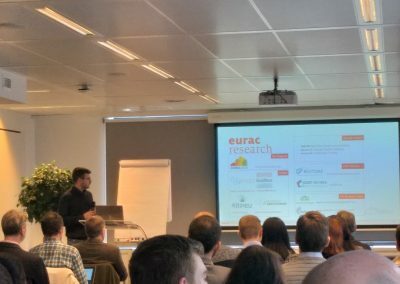 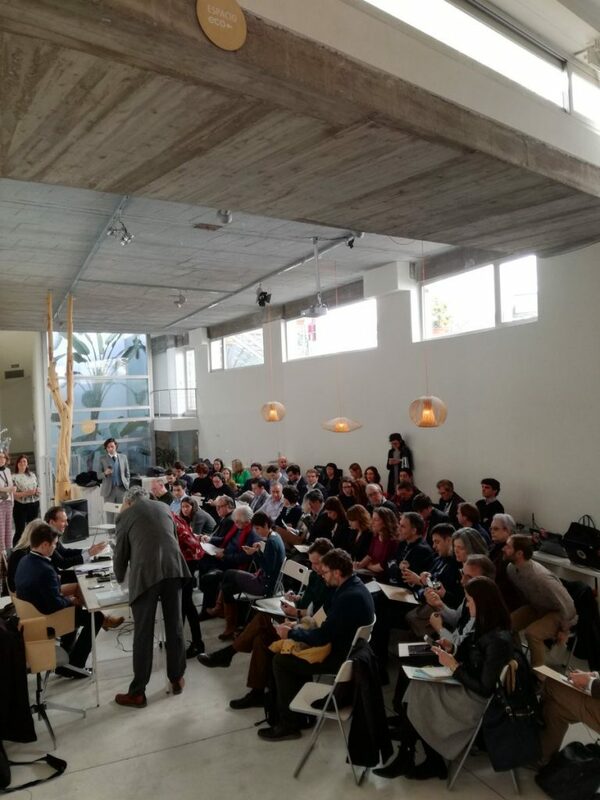 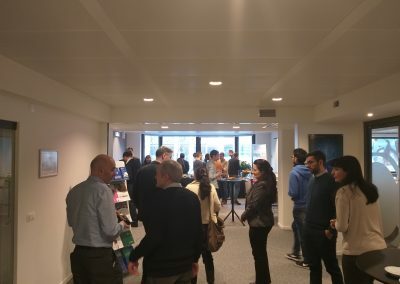 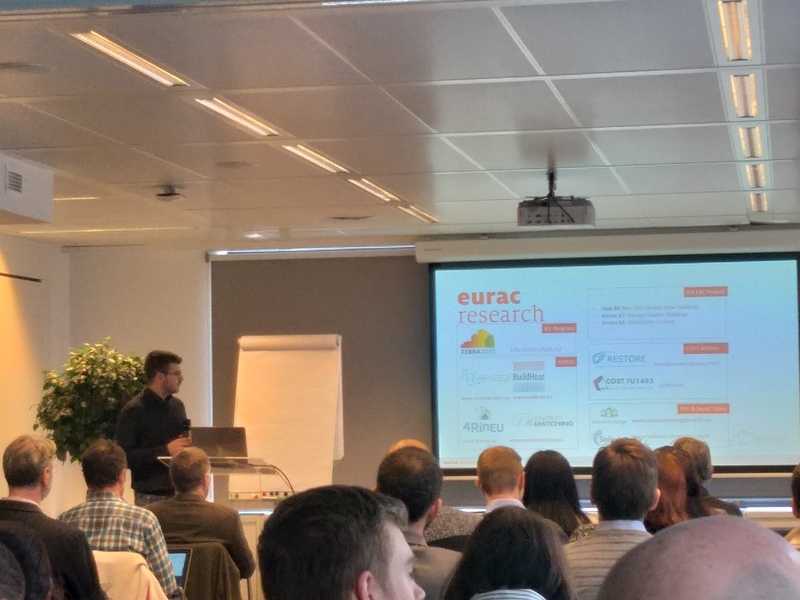 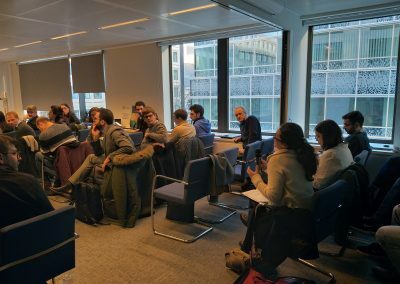 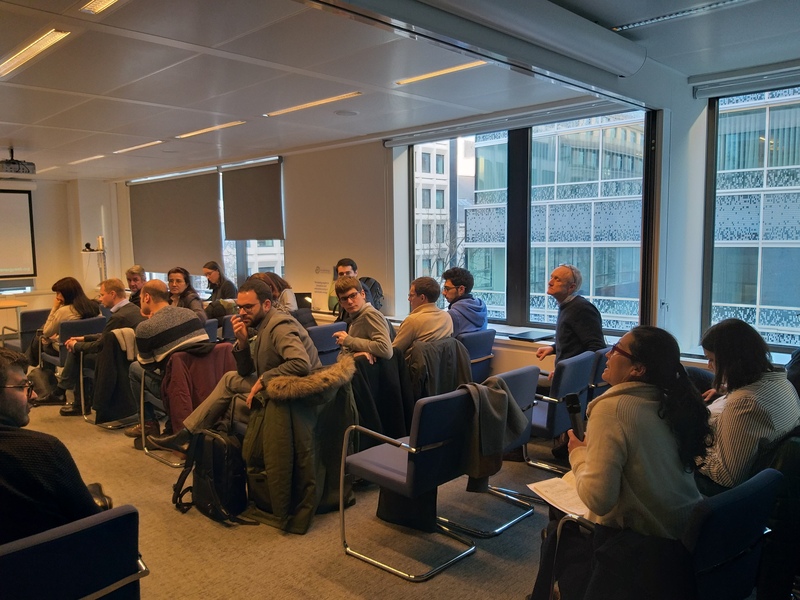 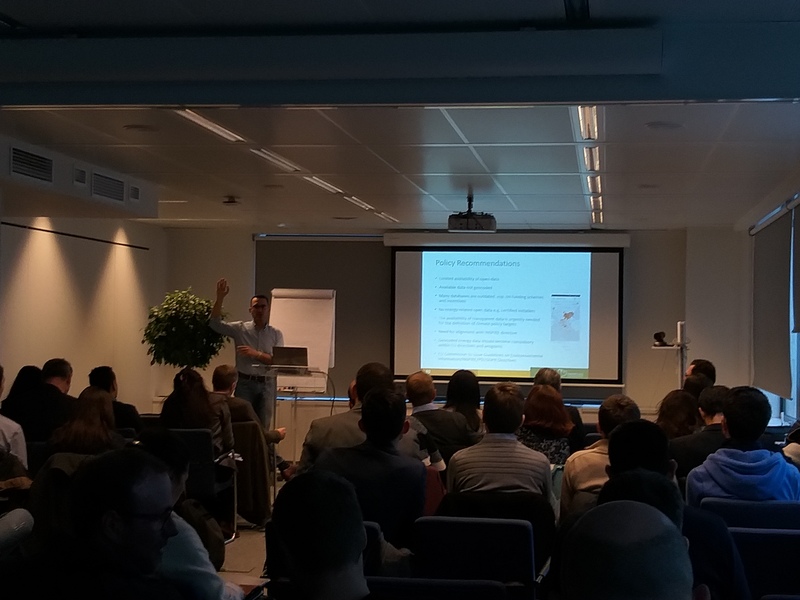 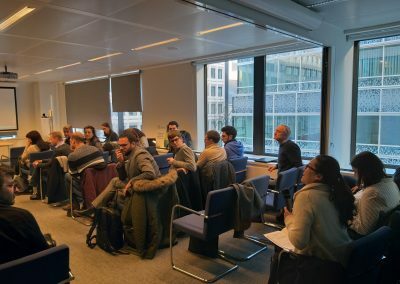 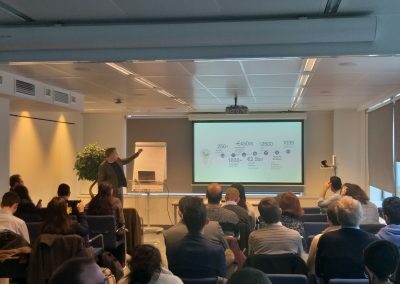 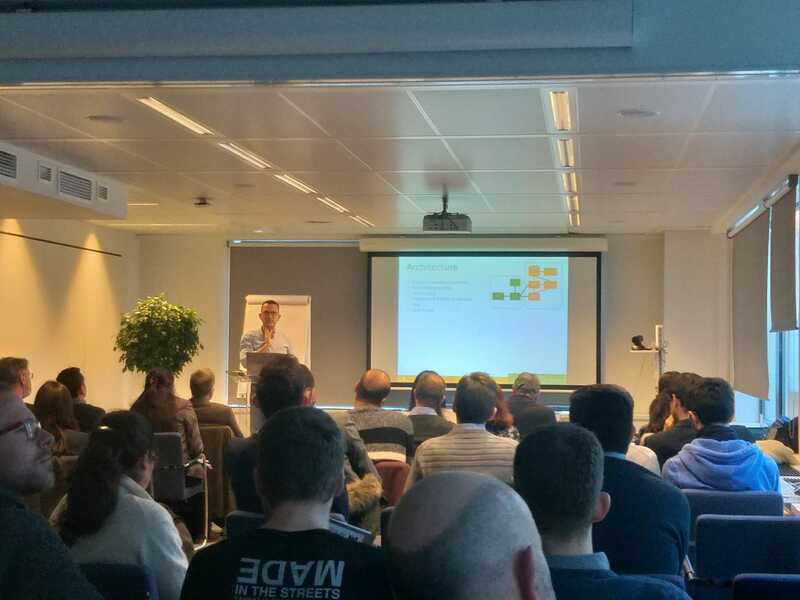 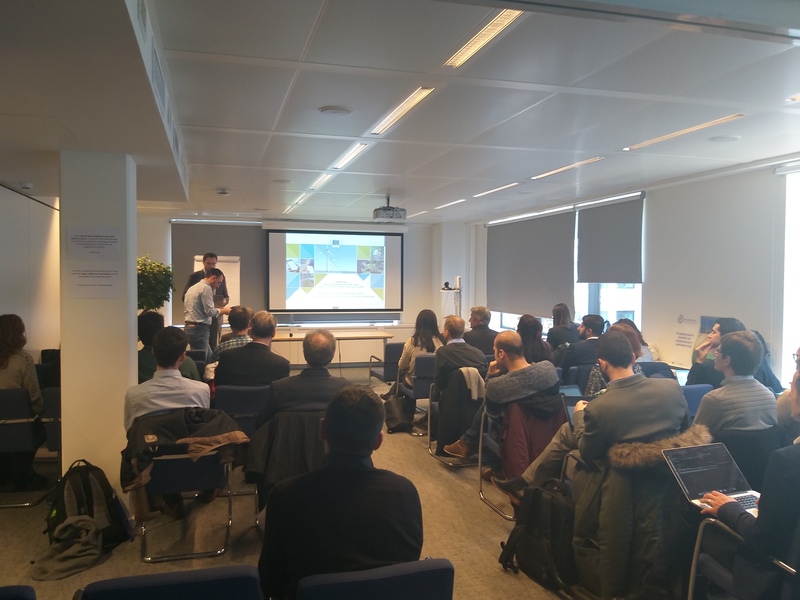 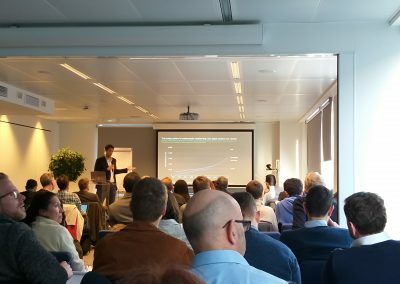 The final conference of the ENERFUND project took place on Monday 21st of January 2019 at the House of the European Institute of Innovation & Technology (EIT) in Brussels, Belgium. 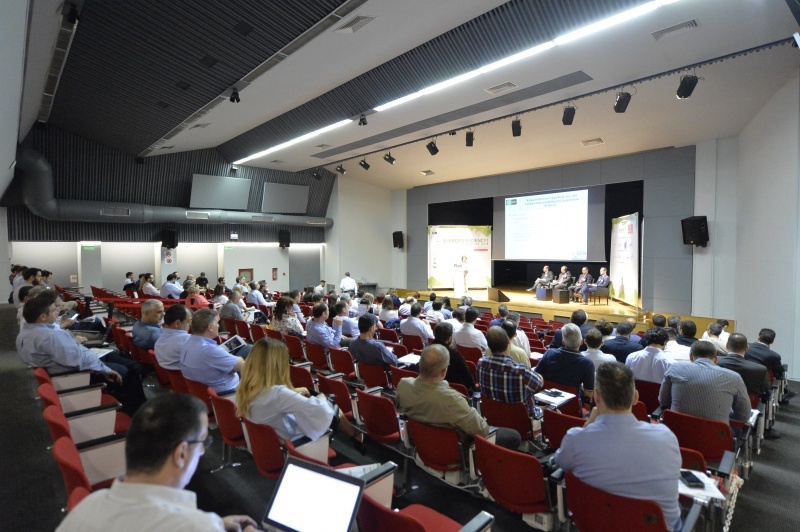 The conference was very sucessful, and the presentations were of high interest and highlighted some of the needs for future developments in the field of energy and the use of big data and new technologies as instruments to achieve energy and climate goals of the EU. 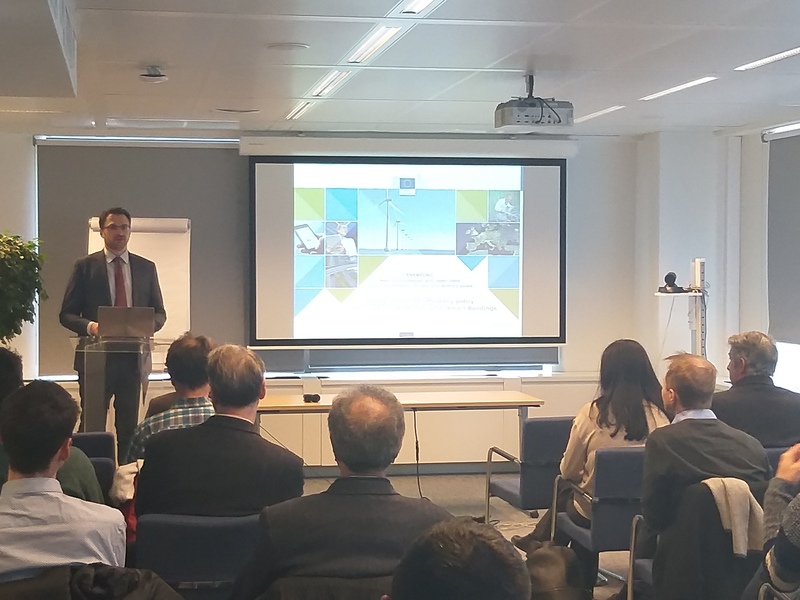 Alexandros Charalambides from the Cyprus University of Technology, ENERFUND project coordinator kicked-off the event, by presenting the ENERFUND project and the speakers to follow. 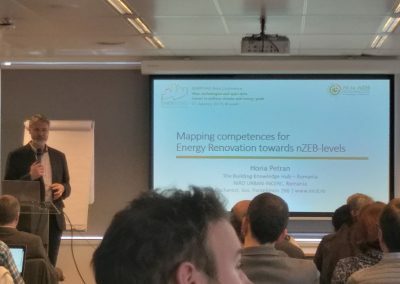 Dimitrios Athanasiou and Amandine De Coster – Lacourt from the European Commission presented the Financing Schemes for Energy Efficiency for Smart Buildings, while Horia Petran (The National Institute for Research and Development URBAN-INCERC) focused on the development of skills and competences of key stakeholders towards nZEB-levels. 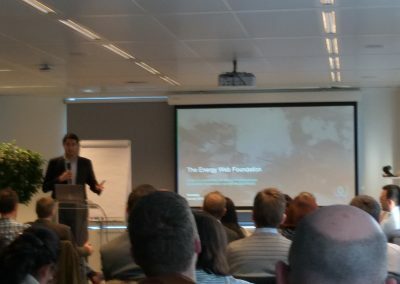 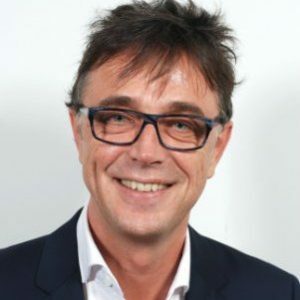 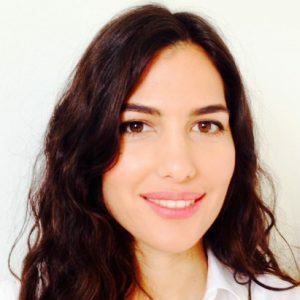 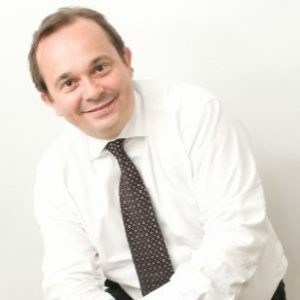 Daniele Antonucci (Senior researcher – EURAC research center, Institute of Renewable Energy) presented various projects which utilize data technologies to display energy performance and consumption, while Oriol Pujoldevall (Head of Business Development at the Energy Web Foundation), presented the work of the Energy Web Foundation on decentralizing solutions and applying blockchain technology to the energy sector. 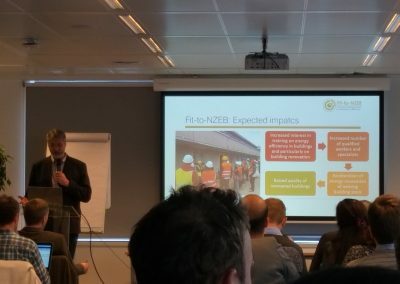 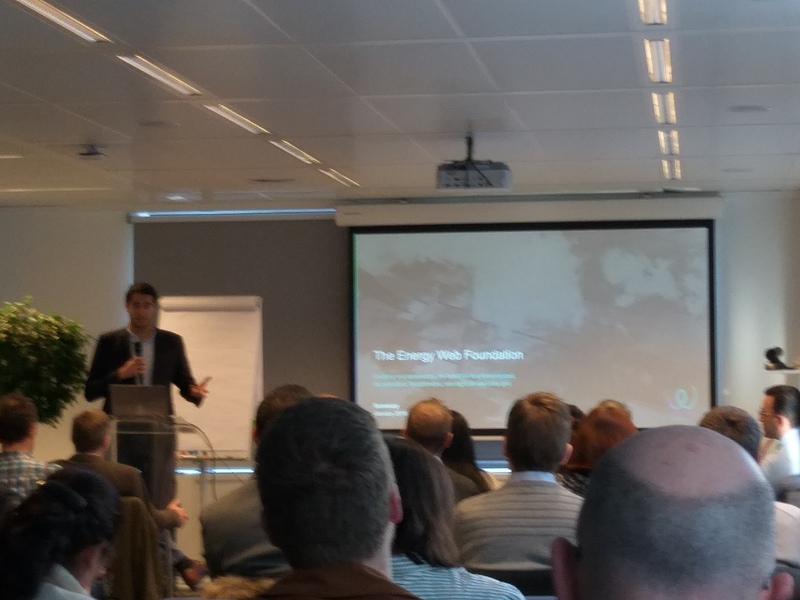 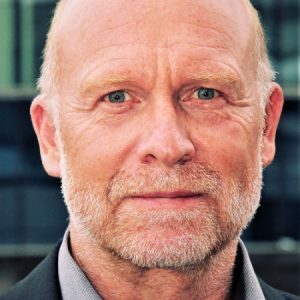 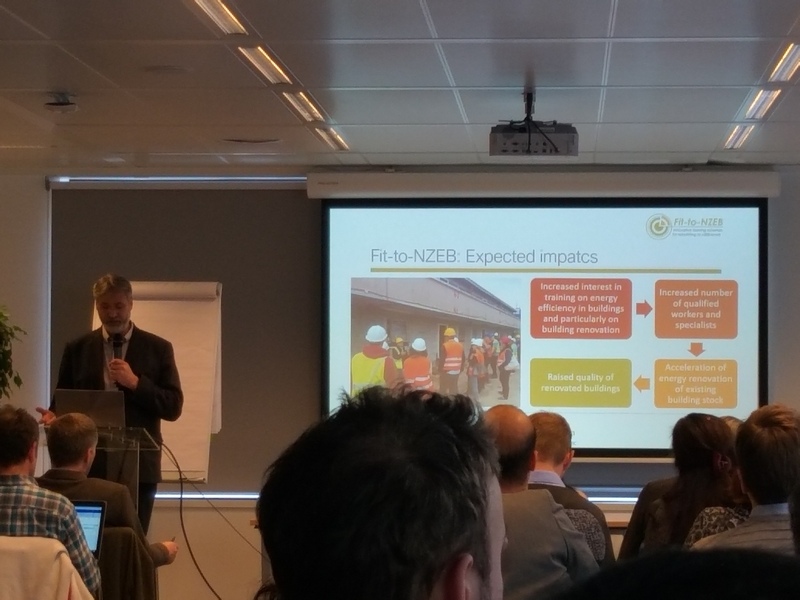 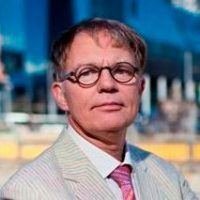 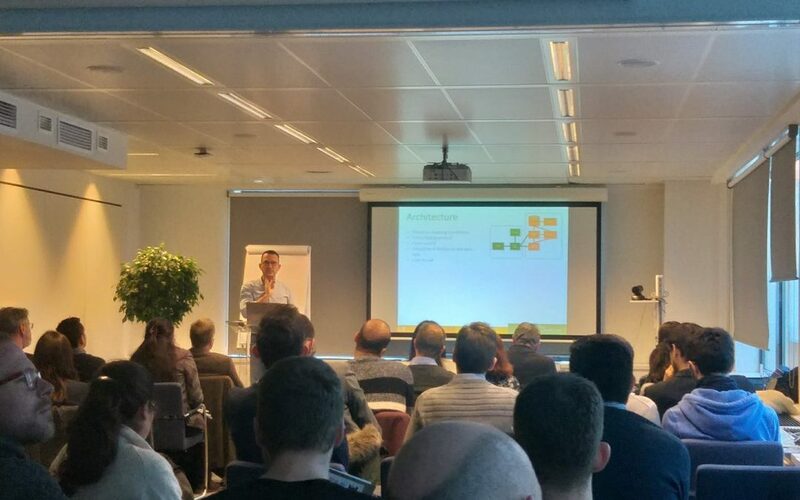 Zeno Winkels (Building Technologies Accelerator-BTA, Climate KIC) followed, presenting the work of Climate KIC related to buildings and their energy efficiency. 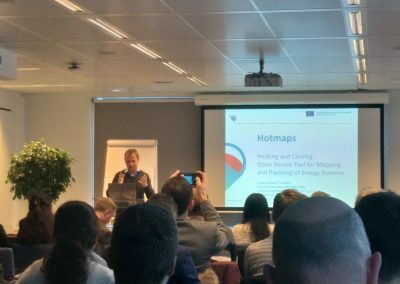 Lukas Kranzl (Senior Researcher, Technische Universität Wien) focused on “Hotmaps,” an open source mapping and planning tool for heating and cooling experience. 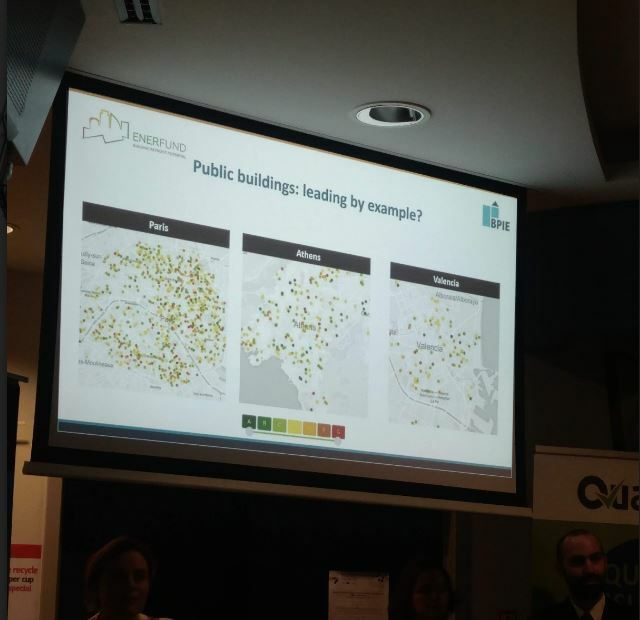 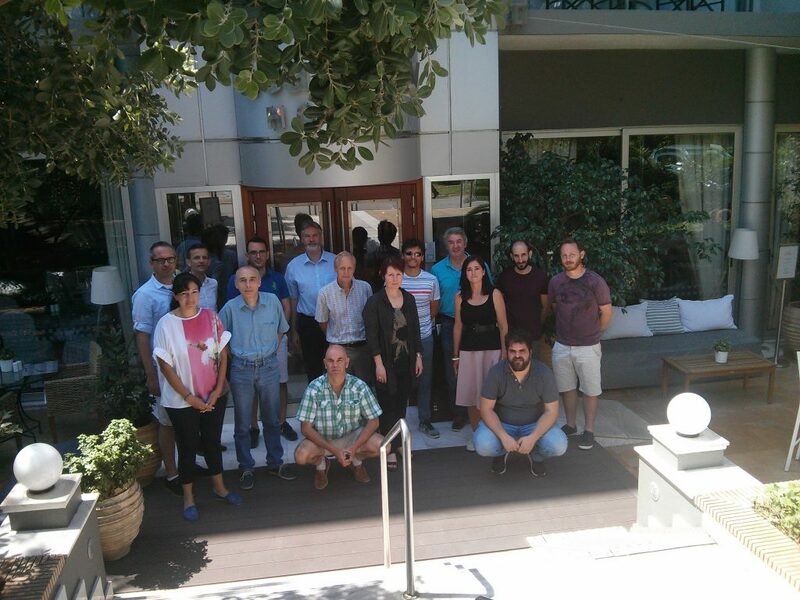 Finally, Alexandros Charalambides (Cyprus University of Technology, ENERFUND project coordinator) presented the ENERFUND app and highlighted some required policies in the field of energy efficiency of buildings.